The Upper East Side of New York City is a Manhattan neighborhood that lies between Central Park and the East River and goes from E. 59th St. to E. 96th St. Points of interest include Central Park, The Metropolitan Museum of Art, The Guggenheim, The Whitney Museum, Hunter College, Gracie Mansion and Carl Schurz Park. The long awaited Second Avenue Subway opened Jan. 1, 2017, with stops at 72nd, 86th & 96th St. 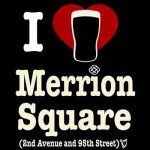 In our continuous efforts to “connect the fun to the fun people”, we present our MurphGuide Directory of the top bars on the Upper East Side. American bistro serving imaginative fare, craft beers & classic cocktails. Casual neighborhood sports bar & restaurant. Steakhouse with a full raw bar. upscale bar & lounge at The Mark Hotel. 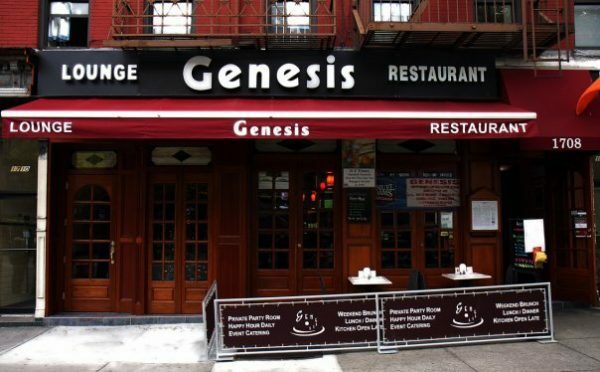 Neighborhood French bistro named for its original location on 14th St. Neighborhood bar focused on small batch bourbons, local distilleries, handcrafted cocktails and craft beer. American bar and restaurant specializing in craft beer, cocktails and over 90 whiskeys. Bar & restaurant specializing in Southern comfort food and crafted cocktails. Neighborhood bar & restaurant for over 40 years. Irish pub and sports bar with 2 pool tables. Irish pub and legendary upper east side drinking room for twenty years. Beer bar featuring a rapidly-changing draft rotation, specializing in locally produced, American-made craft beers.